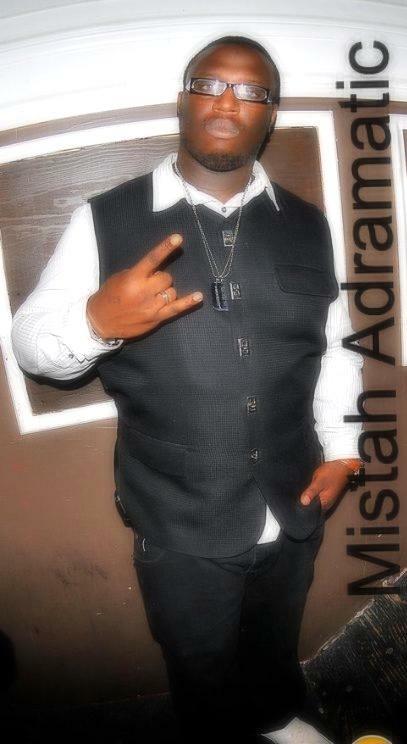 ANYTHING GOES WEDNESDAZE IS A SHOW HOSTED BY MISTAH ADRAMATIC A.K.A. "THE SEXIEST PHATBOY ON RADIO" AND BOSSLADIY ON TRIPPPLE THREAT RADIO BOSTON'S NEW ONLINE RADIO STATION. WE BROADCAST FROM OUR BOSTON, MASSACHUSETTS STUDIOS LIVE EACH AND EVERY WEDNESDAY MORNING FROM 12AM-2AM EST. WE DISCUSS A VARITY OF TOPICS SUCH AS ENTERTAINMENT, SPORTS, RELATIONSHIP, BABY MAMA DRAMA, CHILD SUPPORT CASES (JUST JOKING) ECT. WE PLAY NOTHING BUT THE BEST IN HIP HOP, R&B, REGGAE, SOCA ECT. ALL IN ALL WE HAVE A DAMN GOOD TIME AND THAT'S WHAT IT'S ALL ABOUT! WE HAVE A VERY GOOD LISTENERSHIP WITH HUNDREDS THAT TUNE IN EACH WEEK. FEEL FREE TO JOIN THE RIDE AND REMEMBER THIS IS A SHOW WHERE LITERALLY "ANYTHING GOES".